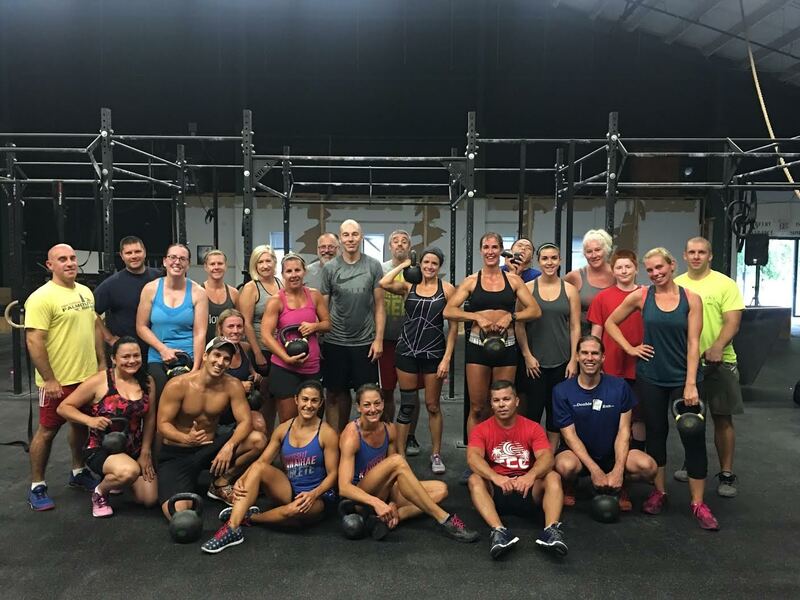 Kettlebells 4 Kids was a success! Thanks to all who participated and donated!! Post weight and times to comments. Heavy 3 DL: 205# – a PR for me! Felt great. 2 + 66 time capped. Knees to chest. Maybe should have done step ups, I’m slow on box jumps.